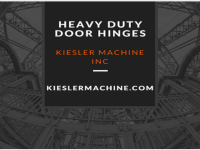 Benefits and Applications of Heavy Duty Hinges – Kielser Machine Inc.
A successful door, gate, or window application depends of the right type and size of hinge used. Our hinge models range in size from a 1,000LB door to a 40,000LB door in carbon steel or stainless steel in grades of 304L or 316L. 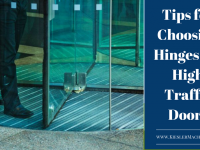 Since most of our customers are from industrial sectors, our hinges are designed for years of maintenance free service with repeated daily use. 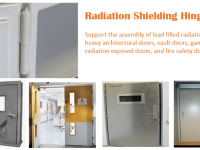 Heavy duty hinges provide uniform load stress to a door. This reduces wear and tear, as well as door and frame sagging. Constructed with needle bearings and a thrust bearing allow very heavy doors or gates to be moved surprisingly easy. 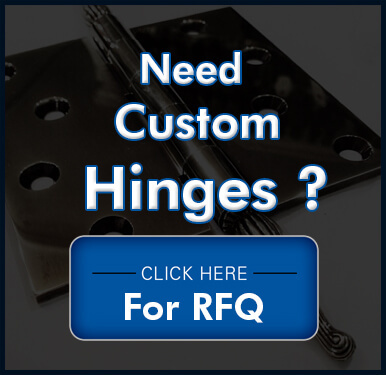 Our hinges are constructed from either carbon steel or 304L or 316L stainless steel. 304L or 316L stainless steel is resistant to oxidation, chemical corrosion and other industrial elements. 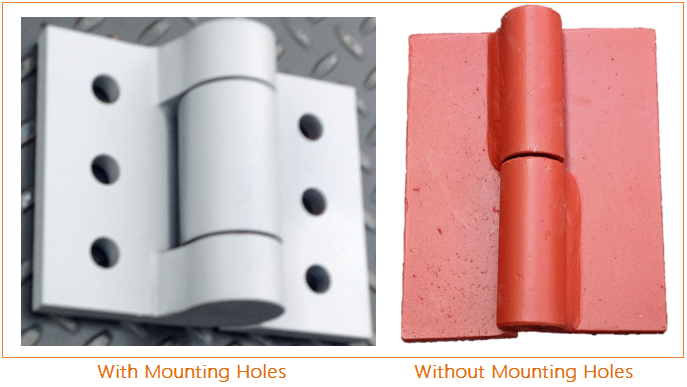 For installation, heavy duty hinges can either be designed with mounting holes, or can be welded directly onto the frame. The hinge pin is constructed from alloy steel which is heat treated and precision ground. All of our hinges use an oil seal to keep grease in and contamination out for trouble free service. 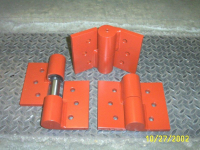 The various benefits of heavy hinges make them the ideal choice for industrial applications. 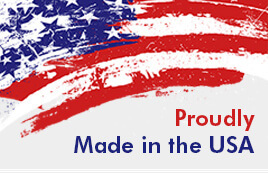 Given below are a few industries and their applications in which our products are used. 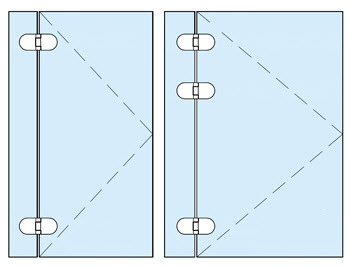 Agriculture: Heavy duty hinges can be used with barn doors, tractor doors, and truck bodies. Construction: Hinges can be used for hospital/medical construction and maintenance repairs, FEMA doors or large window panels. Ship building: They can be used in applications requiring explosion doors and compartment doors. 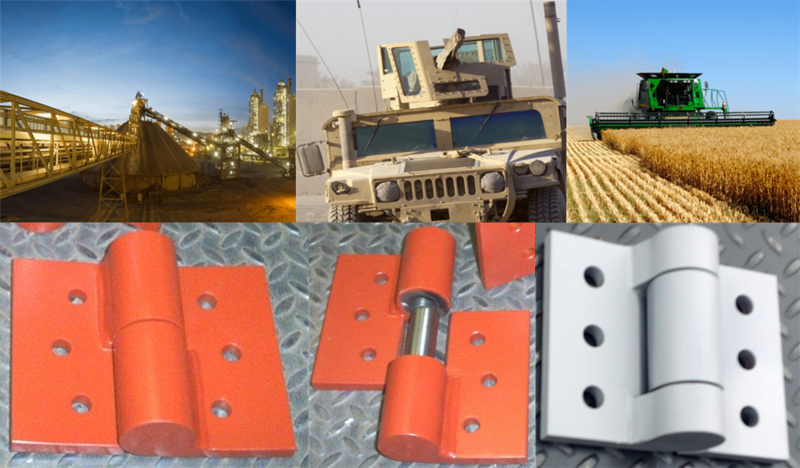 Military and Defense: Hinges are used for heavy steel doors and panels on armored vehicles and closures. Research and Development: Ideal for linear accelerator doors, nuclear testing and lead lined chambers and cabinet doors. 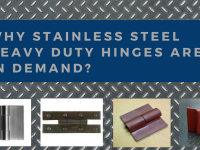 These are just a few examples of how heavy duty hinges can support various industrial applications. 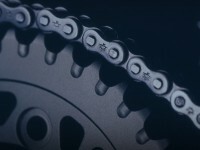 They can also provide the performance and durability required for commercial applications. 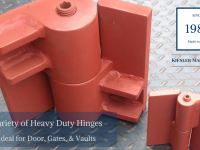 Choose heavy duty hinges for impeccable performance of your doors, gates or panels.